That’s what we said when we first came across the outrageous SORA Electric Motorcycle, and it looks like that wish could now come true. 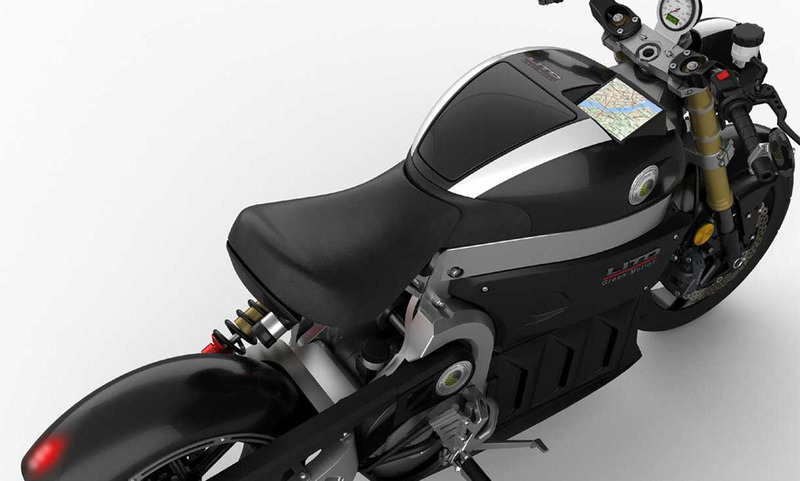 Lito Green Motion, the Canadian Company behind the SORA, has announced the official start of production for the battery-powered street fighter. 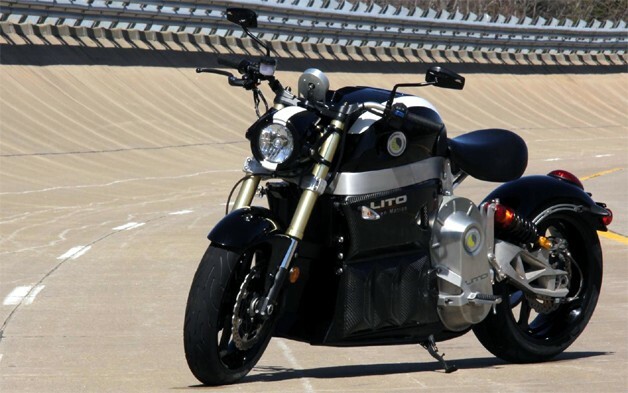 Before the official launch, Lito had spent the last 2.5 years testing prototypes of the $49,000 motorcycle, which features an electronically adjustable seat that converts the cruiser to a sportier café racer. The bike has a continuously variable transmission and a regenerative braking system that allows it to recover power during stop-and-go driving. 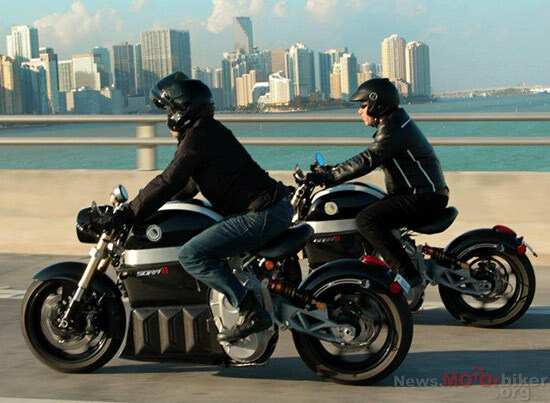 Other features include an integrated GPS system and touch screen, high-quality suspension components, an on-board charging port and sealed, lockable storage compartment, carbon fiber fairing and an aluminum chassis, a CVT transmission that helps the SORA move from 0-60 in roughly four seconds on its way to a stop speed of 120 MPH, and a unique notification system that emails you when it’s done charging and ready to ride. With its sleek design, state-of-the-art engineering and superior speed and performance, the SORA superbike is an unparalleled riding experience. Without the rattle of an internal combustion engine, the SORA delivers a smoother ride is more stable than a standard gas-powered cruiser in turns and at high speeds. The hand-assembled 12kWh lithium-ion battery, which can be charged via a standard household electrical outlet, produces 42.5 kW. The bike has a range of 60 highway miles or 120 miles around town. The SORA comes with color options in maroon, black, or white (custom colors are available at an extra cost) and a chassis made from carbon fiber and aluminum. Let’s take the SORA for a test drive and experience the effortless handling, seamless full-throttle cornering, explosive acceleration and phenomenal torque that catapults this bike into a league of its own. Built for people who love the thrill of the ride, the SORA is the epitome of pure performance and power – the ultimate adrenalin rush. “Ride the SORA–Ride the sky.” Share your comments with us.